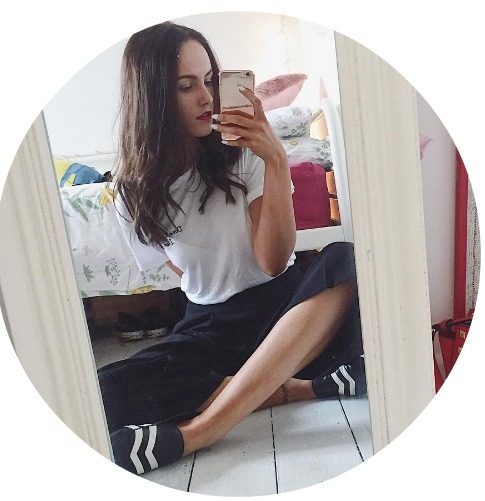 Jesska Denise: Tag : How Much Does Your Face Cost? 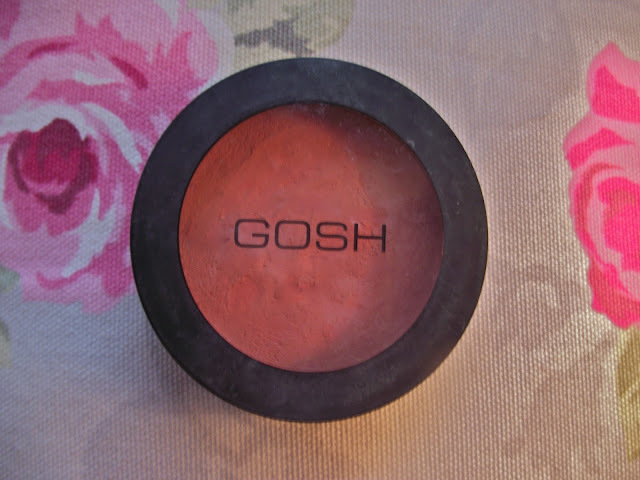 Tag : How Much Does Your Face Cost? 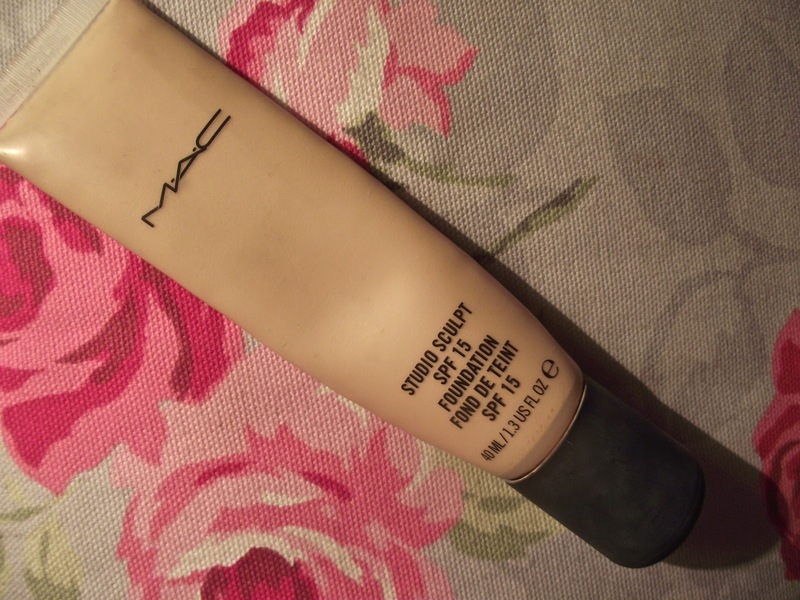 Foundation - Mac Studio Sculpt in NW15 35€. Concealer - I use two. 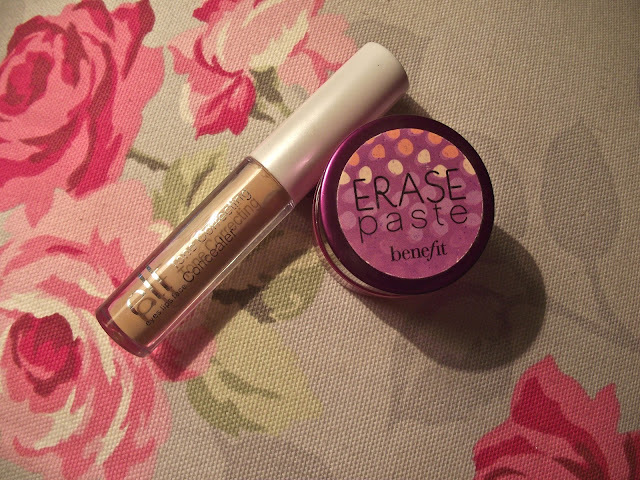 Benefit Erase Paste 27€ & Elf Tone and Correct 1.70€. 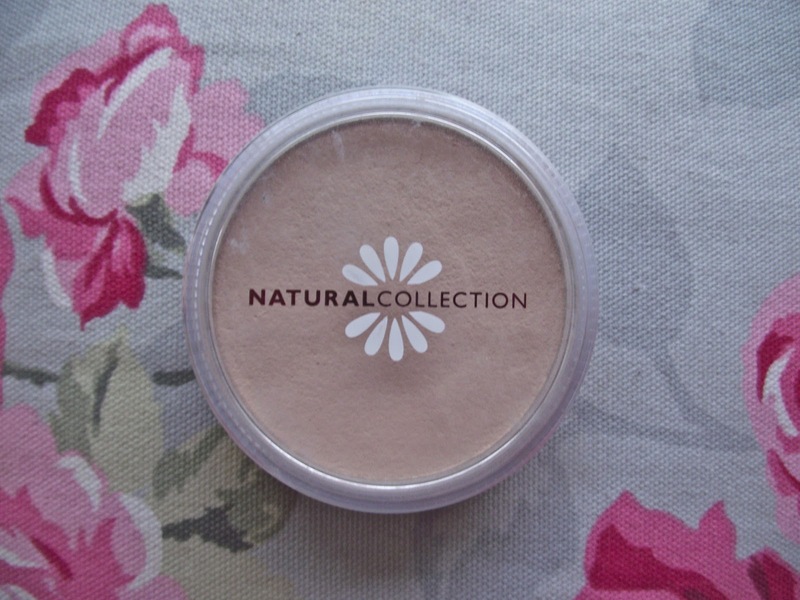 Powder - Natural Collection 2€. 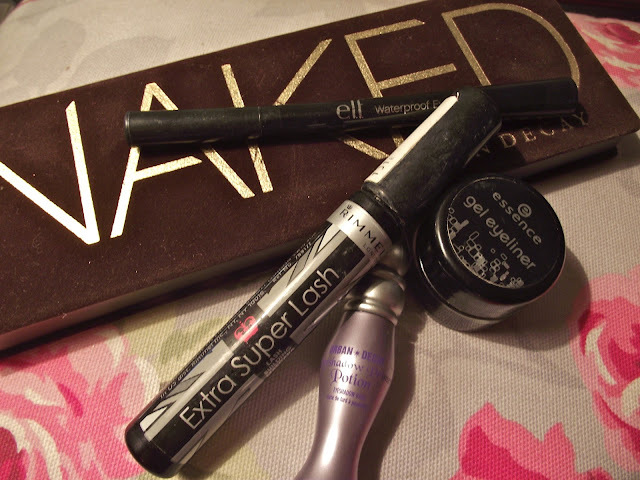 Eyes - Urban Decay Naked Palette & Primer 35€, Essence Gel Eyeliner 3.49€, Rimmel Extra Super Lash 7€ & Elf waterproof liner 1.70€. 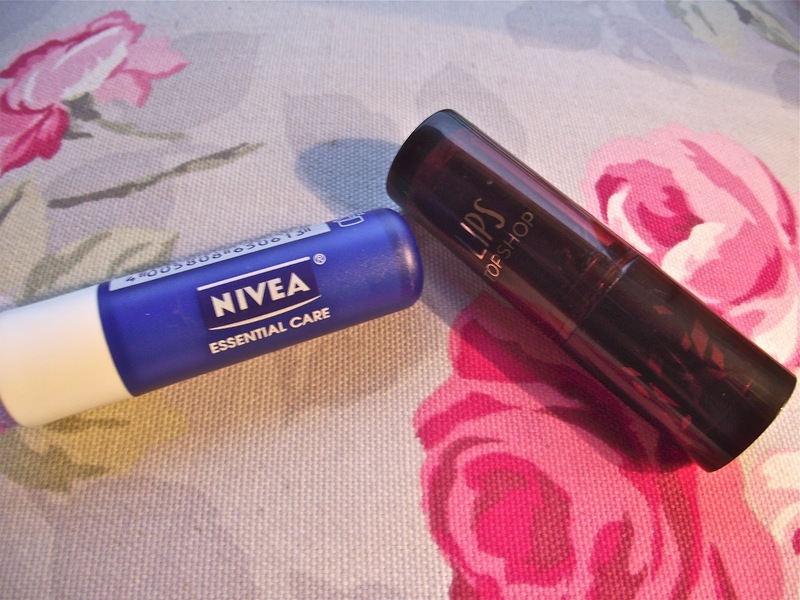 Lips - Topshop Lipstick in Pillow Talk 10€ i think, Nivea lip balm 2€. i might just do it too! Glad you did it Jess! Wow €124, thats not bad. I'm still not over the shock of mine hahaha! Love this I think I'll do the same time of post!